MK Meena spotted the device, which was kept in the pen stand, while he was cleaning his desk. As per sources, forensic test will be done to ascertain whether the device was deliberately planted or left there by mistake. 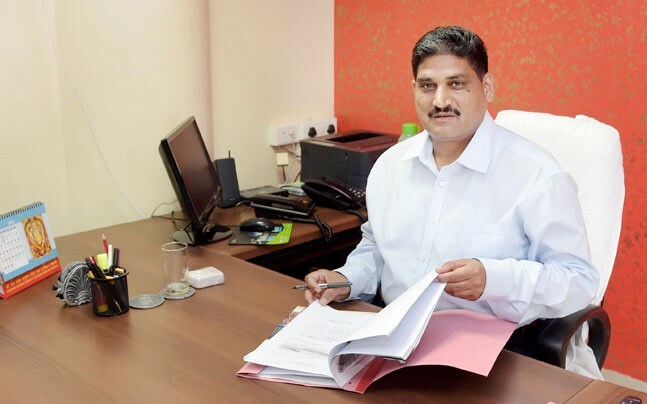 The appointment of MK Meena as Delhi ACB chief had stirred controversy, Delhi L-G Najeeb Jung had appointed Meena superseding Chief Minister Arvind Kejriwal‘s hand-picked chief SS Yadav. The AAP government had reacted sharply to the decision.